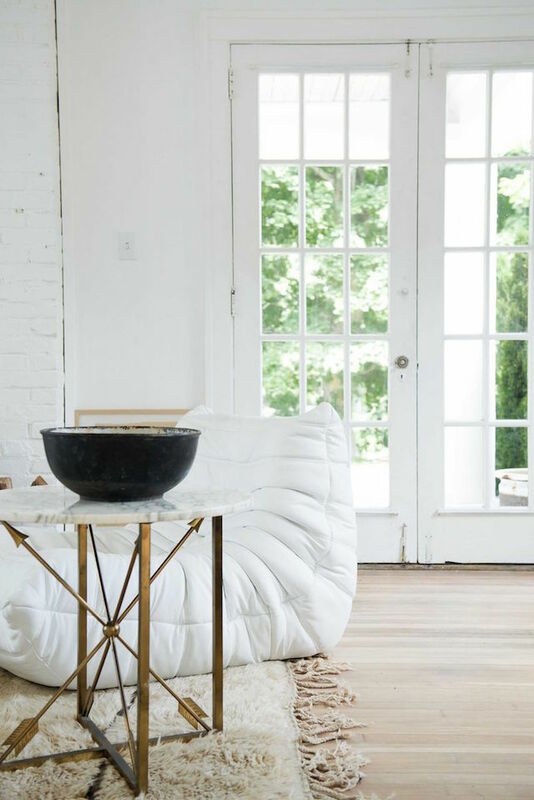 It's funny, you'd think that seeing all these homes in luxurious, deep tones right now I'd be ready to get the paint brush out, but looking at the ethereal home of interior designer Leanne Ford I realised my heart still very much belongs to white. As a child, Leanne would drive past this rundown white brick farmhouse and dream about bringing it back to life one day. Twenty years later the opportunity arose and she made the trip from LA to Pittsburgh to snap it up. Her brother (also her contractor) and his team got to work bringing Leanne's ideas to life. 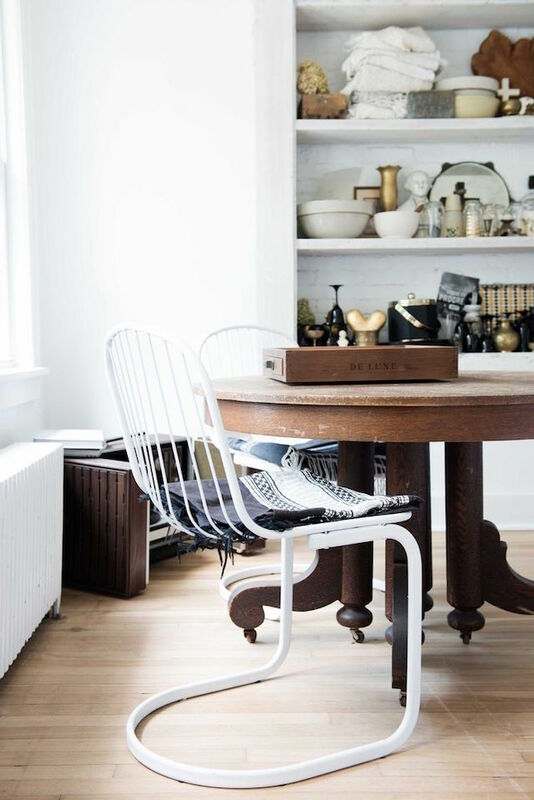 Over the space of a year the house was given a complete overhaul inside and out - gutting the interior, tearing down walls, painting the original stucco glossy white and adding details such as brick, wood and concrete. 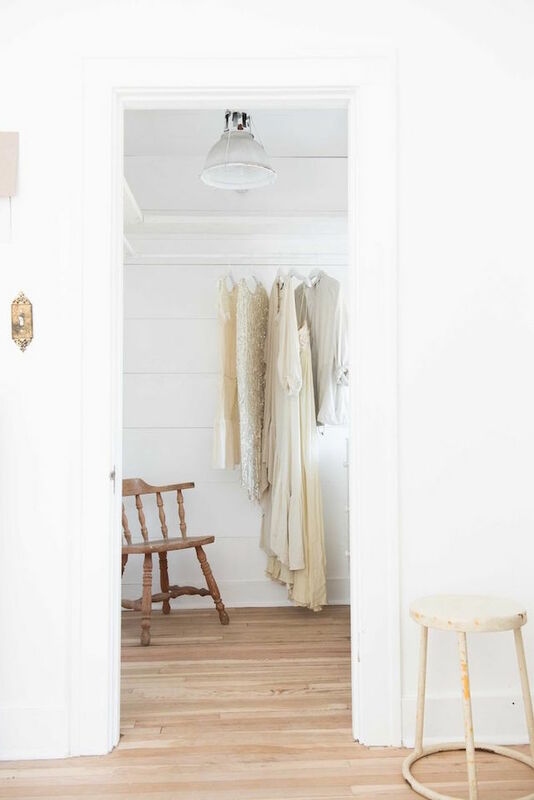 'I kept a very clean colour story to let the textures do the talking,' she explained. The white washed walls also provide a perfect backdrop for the pared-back selection of furniture and accessories, all of which tell a story. 'Oh the power of white paint, and a little love and attention,' she smiles. And seeing the home, I think we can all second that! 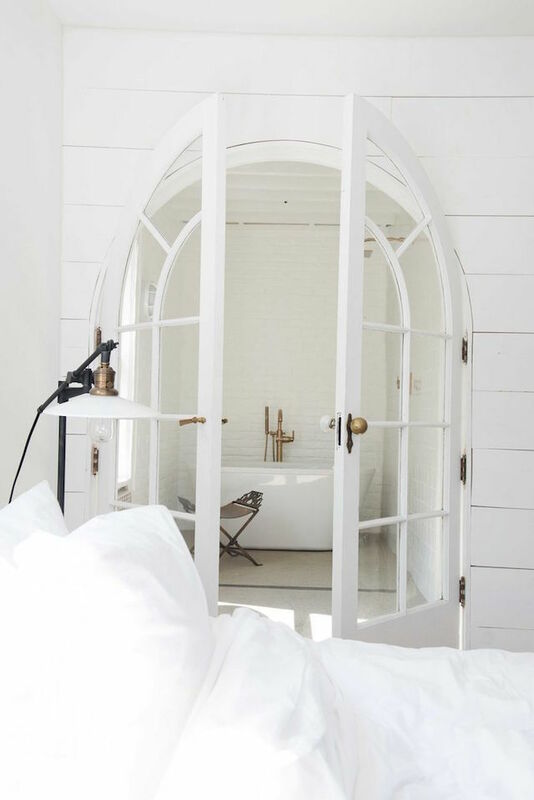 Interior design / home owner: Leanne Ford. Photography - Andrew and Lexi Buda / Heredwelling. *Sigh*. Soooo beautiful! Don't you think? 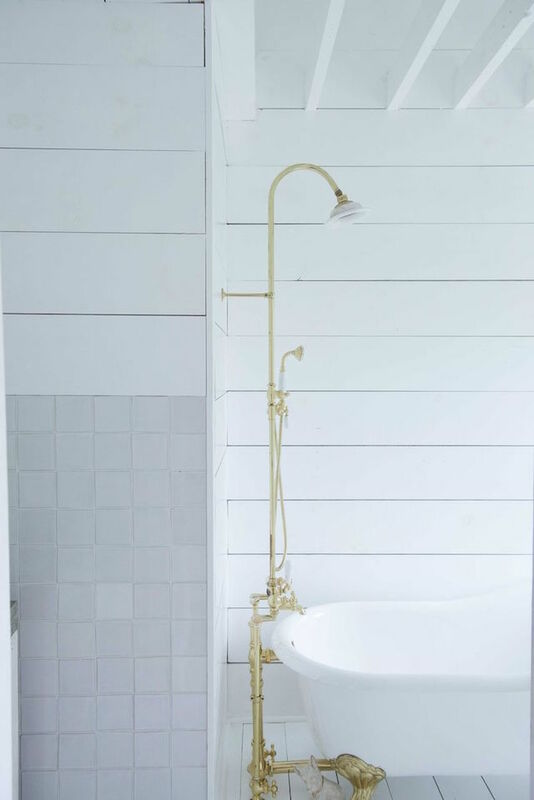 I think white combined with milky cream and brown hues has to be my favourite colour scheme. 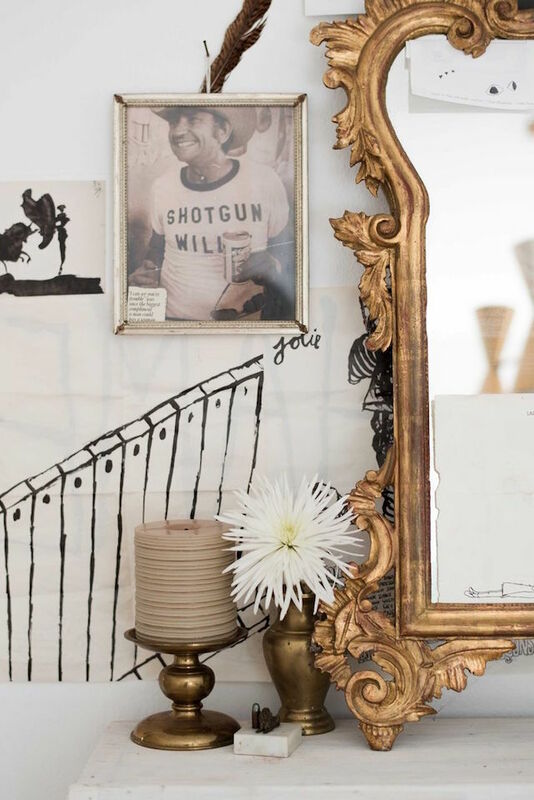 The brass touches are the icing on the cake! And don't get me started on the lovely textures. Is there anything that stands out to you from Leanne's home? 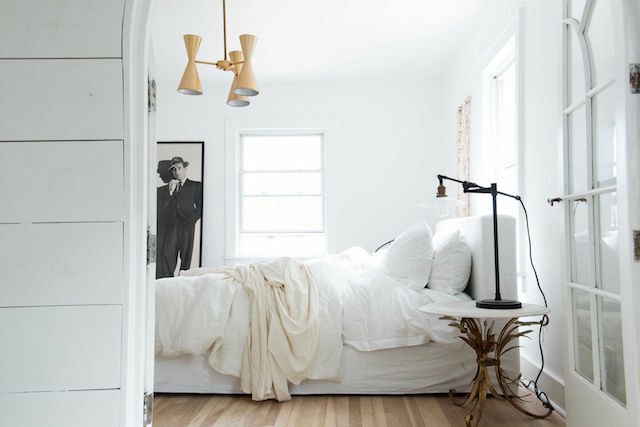 Get the look: bedroom - undyed wool cream throw, source a vintage industrial table lamp here. 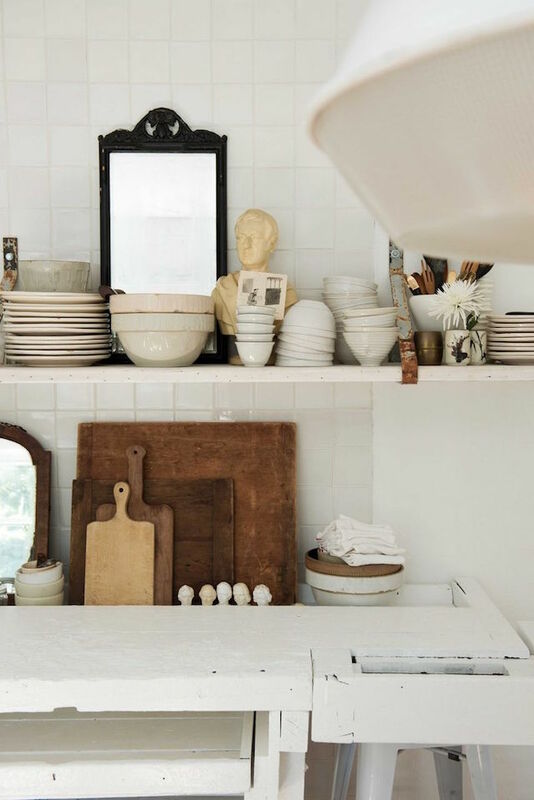 kitchen - find beautiful vintage chopping boards here. Sitting room - classic Togo sofa, I love this little side table. 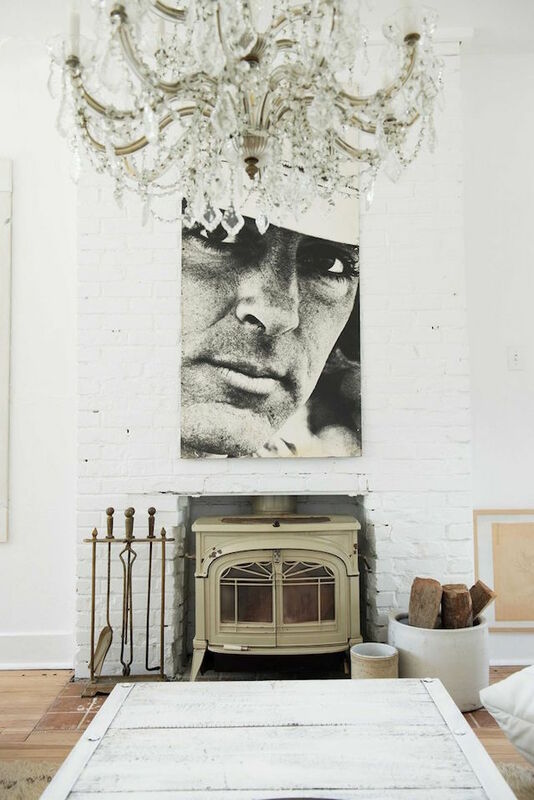 You can also see a tour (and more pictures) of this beautiful home over at Domino magazine here. The colour scheme of this window nook. 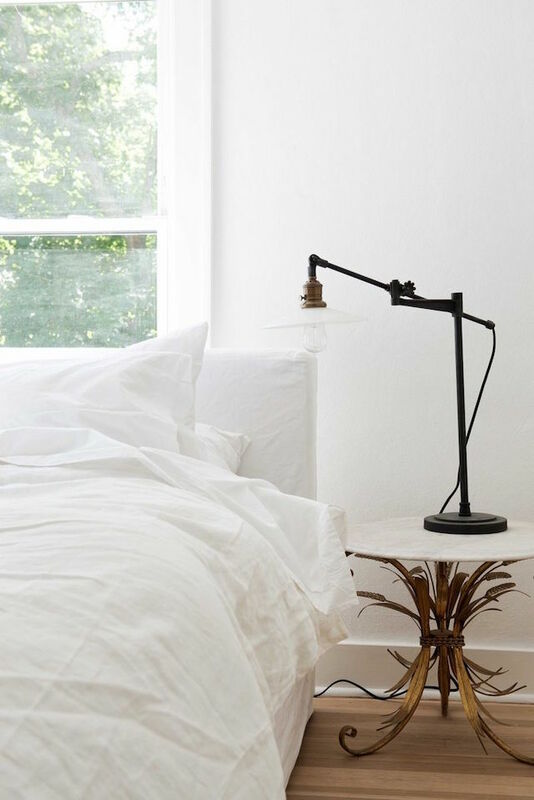 5 plants for your bedroom to help you sleep better. This A-frame cabin! Better still, imagine waking up to a view like this every morning (a new Instagram fave!)? Keeping it simple - this gourmet grilled cheese toasty is making my mouth water! And finally...if you're visiting Malmö any time soon, here are my five top tips (in Dutch!). A gorgeous house!! The brass component sprinkled all over the house is amazing.. Loved the effect! Indeed! Love the baroque mirror, the chandelier and the leaves and arrows of the marble tables' foot. What a gorgeous home! 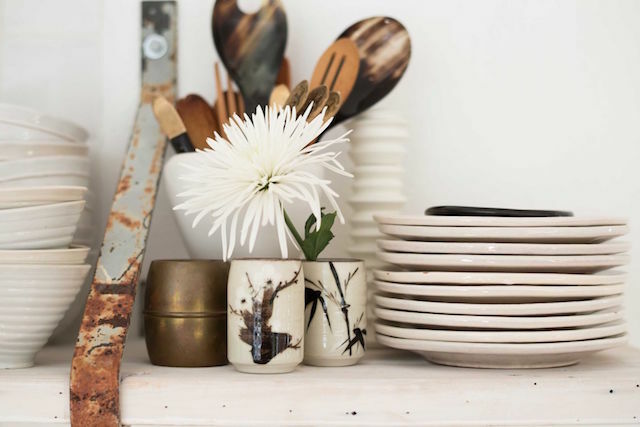 It looks tranquil and minimal but at the same time, they have lovely collections of ceramics and kitchen items. 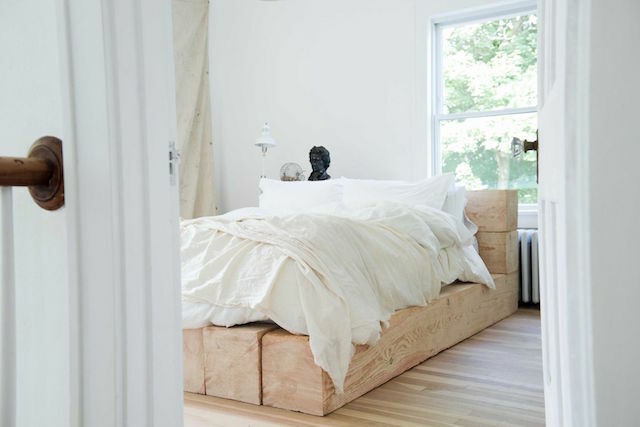 Fell in love with this home in Domino & love you featured it too! 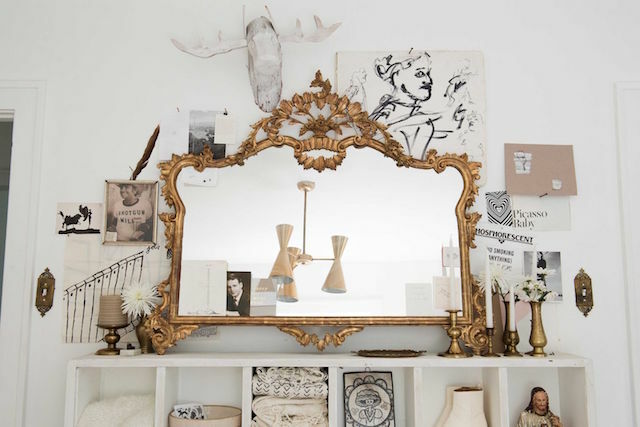 Love the way she has open serene spaces and then the cluttered vignettes of her beloved collections - totally my style!